She wears a size XL! This week we talk about RHOC and some social media! 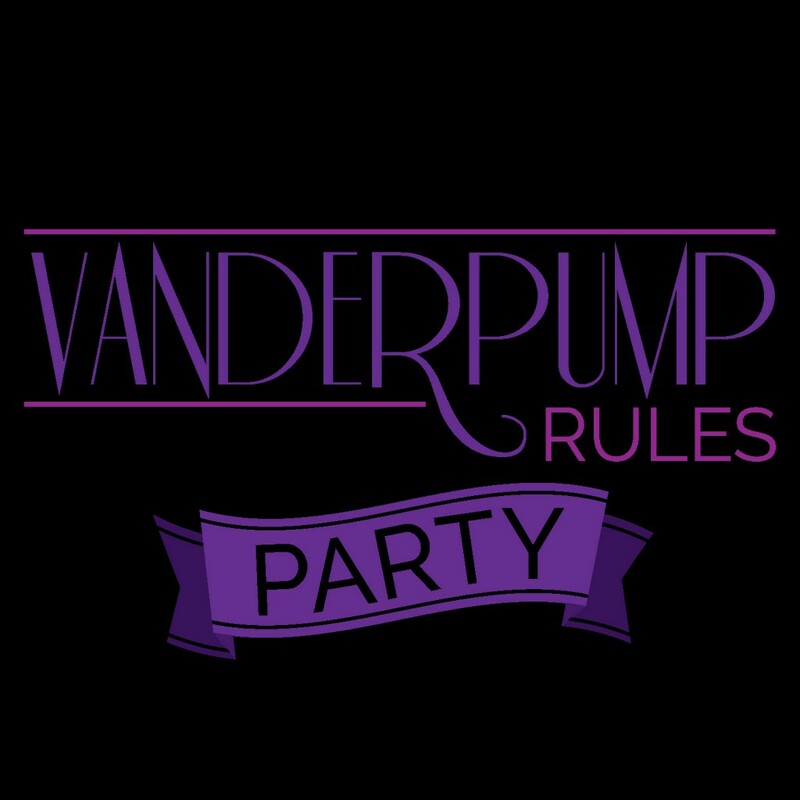 Vanderpump Rules is back December 3rd and we can’t wait!